Famous American actress and fashion icon Joan Crawford once said, "I think that the most important thing a woman can have—next to talent, of course—is her hairdresser." With the new spring season coming up, fashionistas have to start hitting up their favorite hairdressers to get their 'dos ready for warmer weather and new trends. To get some ideas before you head to the salon, check out the following five freshest and fiercest hairstyles for spring 2013. Ever since Michelle Obama debuted her stunning blunt bangs in January, this daring hairstyle trend has taken off in the fashion world. Celebs like Jessica Biel, Zooey Deschanel and Taylor Swift have also rocked this adorable look, but don't break out the scissors just yet! As gorgeous as this hairstyle can be, it's unfortunately not for everyone. High foreheads are ideal for blunt bangs, and a heart or oval-shaped face is even better to complement a sharper jawline. Heat up those straighteners, ladies: super straight hair is back in style. Although we all quickly got obsessed with fall's long, beachy waves and winter's tight, dark curls, this season's trend seems to be in favor of sleeker and straighter styles. Featured on the Spring/Summer 2013 catwalks by designers like Derek Lam and Lacoste, straight styles add the perfect edge to a hot new look. Long, straight locks are especially fabulous for the five-feet-and-under crew, since this style creates the illusion of height. Effortlessly chic, the wet look is the boldest style on the runway this season, rocked by reputed designers like Alberta Ferreti and Jason Wu. Add a touch of sophistication to this do by emphasizing volume at the roots and slicking hair straight back, away from the face. For a subtler approach to this edgy look, straighten your hair first and add a bit of gel through the roots for a look that's ready for the runway and all your everyday destinations. 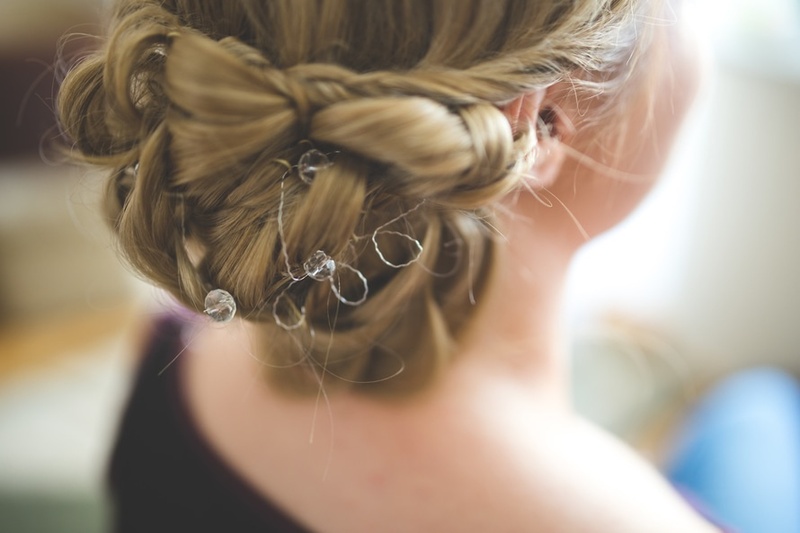 Braids were obviously huge during fall and winter 2012, but new spring and summer trends show that these cute details are here to stay. Designers Marchesa and Hervé Léger experimented with some more complex styles on the runway, such as criss-crossing plaits, while The Row featured simple twisted styles to try during your lazy days. This look also offers a great opportunity to show off accessories like feather hairclips or a cute pair of stud earrings. With the popularity of shows like Madmen, it's no surprise that retro-glam hairstyles are coming back right along with retro fashion trends. Marc Jacobs took a modern approach to the classic beehive hairstyle by sweeping a shorter cut to one side and adding volume at the roots for a pumped-up look. Isabel Marant also borrowed a vintage hairstyle in her spring/summer runway debut with a style that curled the ends of the hair while blow-drying to achieve a glossy, high-end look. Even though your wardrobe might be complete, your look isn't quite ready for spring until you give your locks a little love. These five trendy hairstyles are a great place to start, but consult your hairstylist about which works best for your unique features and style.